The view from the end of the iconic Imperial Beach Pier is breathtaking. The majestic Coronado Islands are just offshore. The dunes of the Silver Strand State Beach and the waters of south San Diego Bay merge into an endless expanse of white and blue. The emerald green wetlands of the Tijuana Estuary form the southern border of the last city on the California coast. That expansive view continually reminds me of why I love my hometown. Once you get to know this quiet blue-collar beach city with its unpretentious and affordable neighborhoods, endless beach with great surf, wildlife filled estuaries, and its diverse and friendly residents, you find that it is hard to ever leave. Thanks to beachfront investments made by the Port of San Diego under the leadership of Mayors Mike Bixler and Diane Rose during the 1990s and early 2000s, Imperial Beach is a vastly safer and more visitor-friendly town than it was when I was a kid in the 1970s and later when I was an Imperial Beach Lifeguard during the 1980s. With the opening of the Pier South Hotel earlier this year and its popular Sea180 restaurant, along with the impending opening of the Coronado Brewery across the street from the pier, Imperial Beach has an opportunity to showcase its new face to tourists that city officials are praying will turn out in droves. However, despite the improvements to our beachfront, the past 18 months have been as tumultuous as any in Imperial Beach’s history due to the alienation by the city of just about almost every major constituency group in town. Beachfront property owners and surfers protested the failings of a SANDAG beach replenishment project that flooded beachfront residences and ruined surfing conditions. Residents throughout Imperial Beach were up in arms over a proposal to charge residents and visitors alike to park in the coastal zone. And public rancor reached its zenith over the city’s attempt to privatize the public Sports Park complex, increase fees for Little League and softball, and charge children to use a free skate park they and their parents raised the funds to build. 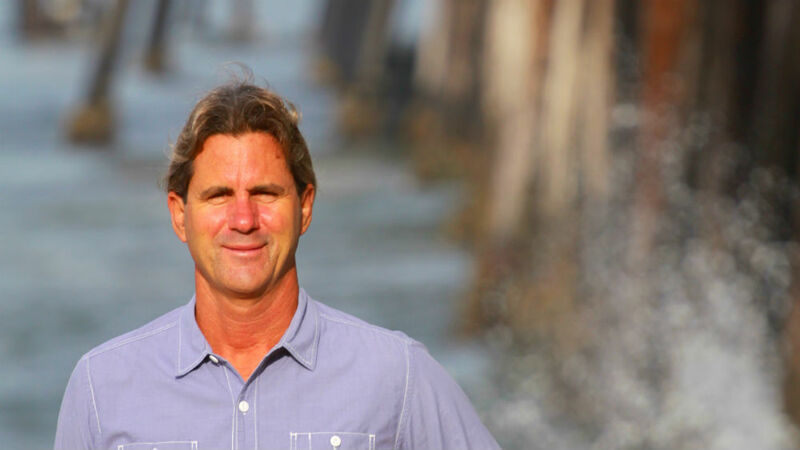 The public rancor over these issues and the lack of trust in local government in Imperial Beach is a manifestation of the larger issue of the lack of civic infrastructure and the urgent need for political reform. For most Imperial Beach residents City Hall, like the DMV, is an institution with an inexplicably inert bureaucracy that is best to be avoided at all costs. As a result, residents have kept their distance from a local government that provides few services and has slowly dismantled its once robust citizen advisory boards that historically provided a participatory platform for policy making and citizen engagement (I was appointed to the Youth Commission as an 8th grader in 1978 by then Mayor Brian Bilbray). Currently Imperial Beach only has only three citizen advisory boards, unlike neighboring Chula Vista with 22 and Coronado with 15. Developing a new set of citizen commissions as well as improving government transparency and efficiency is the only path for the sustainable growth and development of Imperial Beach that focuses on equitably investing in neighborhoods and the well-being of children and families throughout the city. Because for the residents of Imperial Beach to prosper, our city must ensure that the community comes first and is not just viewed as an asset to be divested. Serge Dedina has lived in Imperial Beach since 1971 and is a candidate for mayor in the November 2014 general election.